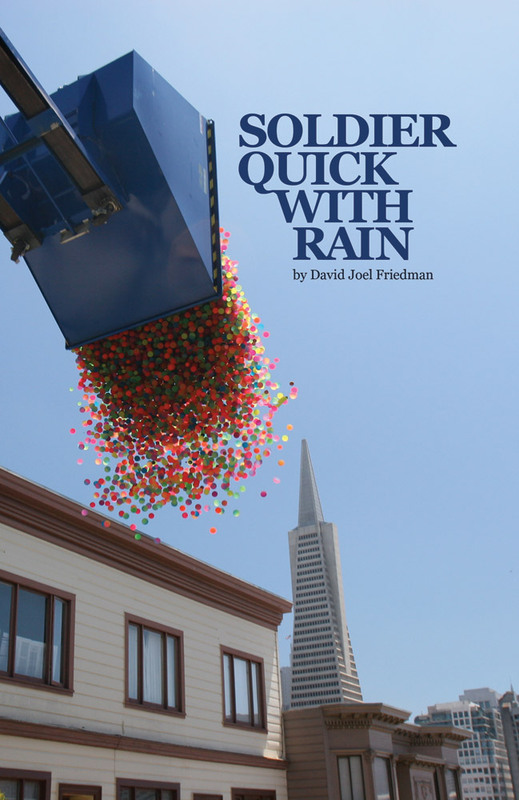 David Joel Friedman’s SOLDIER QUICK WITH RAIN, the winner of Augury Books’ Annual Editor’s Prize, is a book childlike in temperament, relaxed in constitution, bold in content and spontaneous in vision. Friedman masters the contradictory without calling attention to it, building a fascinating, yet familiar, world where his readers can comfortably settle in for a wholly unconventional experience. 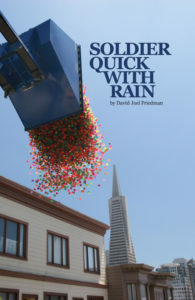 David Joel Friedman is the winner of Augury’s 2013 Editors’ Prize for his book, Soldier Quick with Rain. 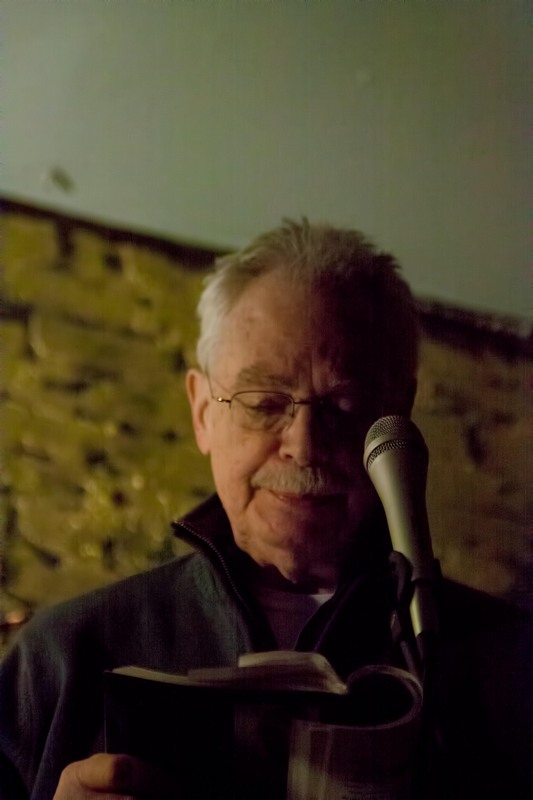 He was born and raised in Washington, D.C. and educated at Cornell and Columbia Universities. He won the 2004 National Poetry Series open competition for his book, The Welcome, selected by Stephen Dunn and published by University of Illinois Press in 2006.